Rhiannon Kate manages to find the perfect fusion of soul, funk and pop every time she steps up to a microphone. Her unique approach to popular hits coupled with the voice that is beyond her years makes her hard to go past as a stellar performer and someone that will just stop you in your tracks. 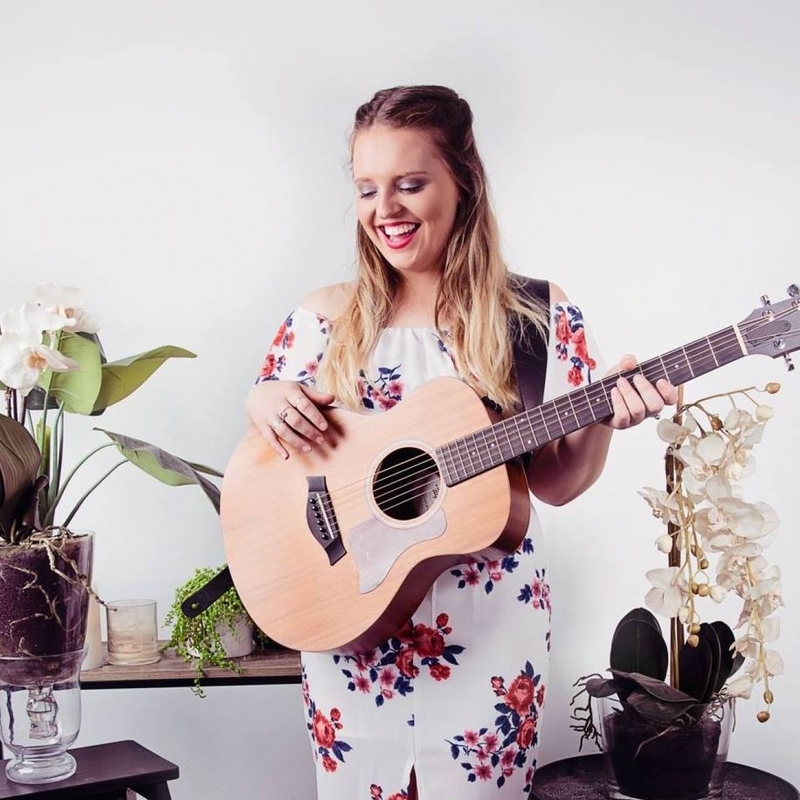 After graduating from the Australian Institute of Music, Rhiannon has been entertaining audiences all over Australia. She has a stellar reputation and always leaves a lasting impression. RJ Music Duo Showreel from Jamie Rhiannon on Vimeo.